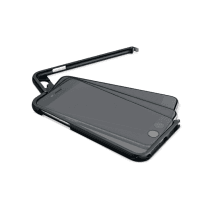 »To be closer to the stars« were the words of Wilhelm Swarovski, son of the original founder. 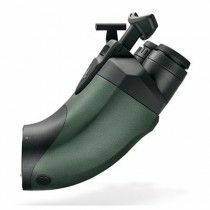 His passion and dedication helped him to build his own 6x30 binocular in 1935, with access to the best technologies used in manufacturing jewelry stones. 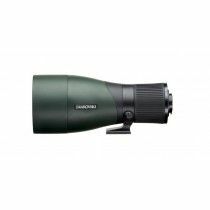 After he founded Swarovski Optik, he made first serial product Habicht 7x42 in 1949 that continuous to be produced in the best tradition. 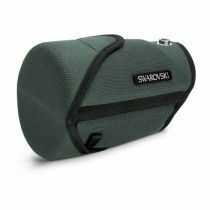 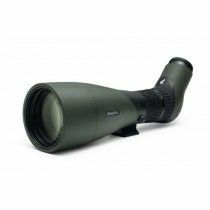 After the first rifle scope in 1959, spotting scope in 1967 and first armored binocular in 1971 were made, Swarovski already build its way up on the market and sealed the deal with 1976's riflescope with shock absorber. 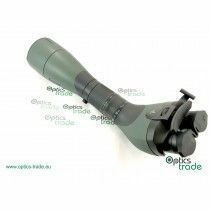 In 1994 the company introduced the first telescope and in 1999 EL binocular, setting another milestone. 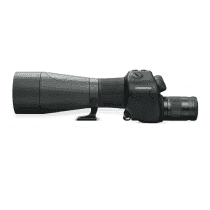 Z6 launched in 2007 was the first rifle scope with 6x zoom. 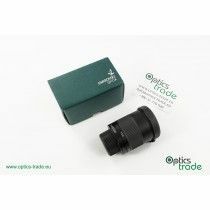 Swarovski Optik with its headquarters in Tyrol, Austria “constantly improves what is good” since day one. 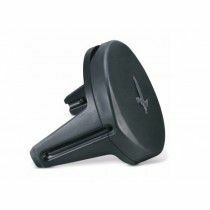 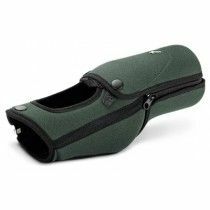 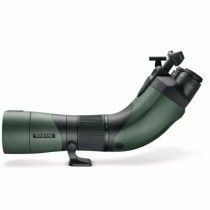 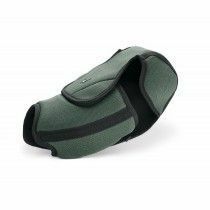 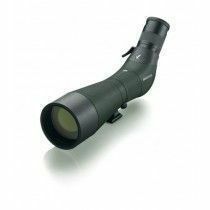 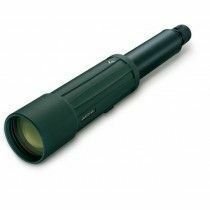 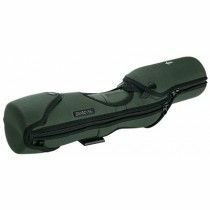 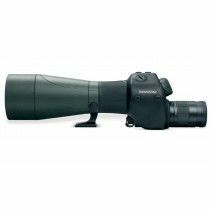 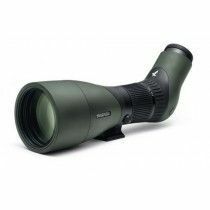 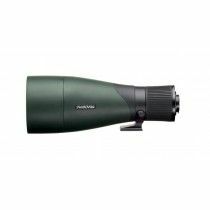 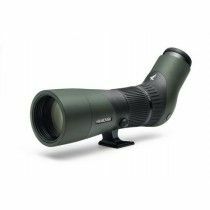 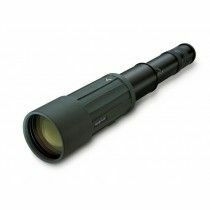 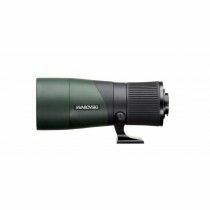 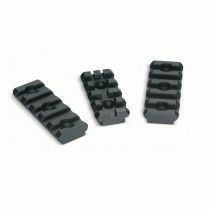 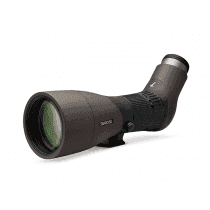 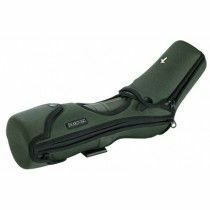 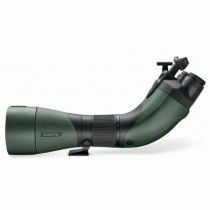 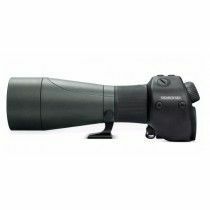 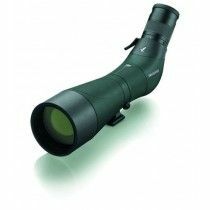 They offer binoculars, spotting scopes, rifle scopes and optronic instruments suitable even for the most demanding users. 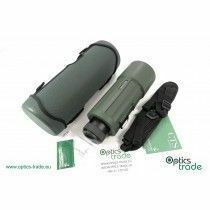 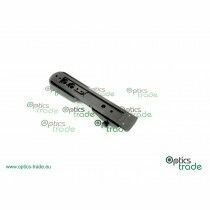 They guarantee high quality standards with the products precisely manufactured and permanently perfected with new optical innovations. 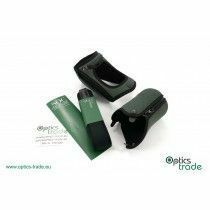 Quality control is manual to ensure consistent high quality level in all their products certified to ISO 14001 with commitment to quality and the environment. 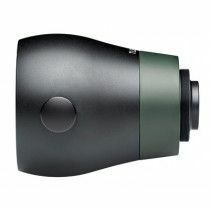 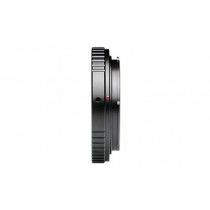 When it comes to optical performance, the technology of lenses and prisms provides outstandingly sharp and colorful images with brilliant contrast. 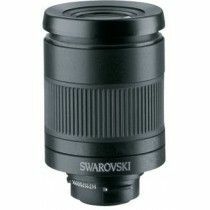 Highly refined Swarovski products are designed and build to perfectly operate even in the most challenging conditions. 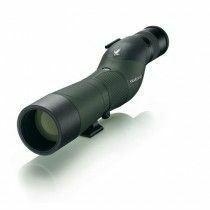 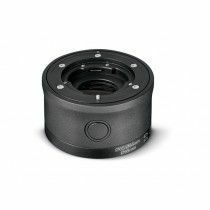 With unique technologies such as Swarotop, Swarodur and Swarobright coatings, Swarolight and Swarolight rifle scope technologies and Swarovision flat flattener lenses for amazing view-through, Swarovski long-range optics provide one of the best systems in optical engineering. 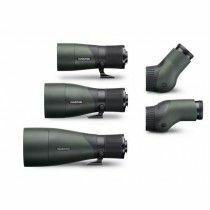 Together with SCHOTT glass, Swarovski Optik company believes in providing the whole package that combines not only high quality optics, but also functionality, ergonomics, aesthetic design and their service.